Apple could potentially reduce the prices of its flagship iPhone series, due to be released later this year. RBC Capital analyst Amit Daryanani (via MacRumors) has released a note on the pricing of Apple’s next-generation iPhone launches, expected in the September time-frame. 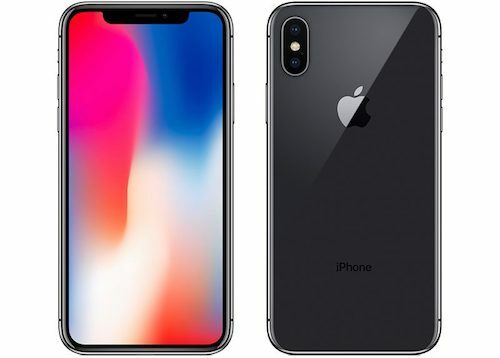 Daryanani expects Apple to introduce three new phones: an update to the current 5.8″ iPhone X, a larger 6.5″ OLED device, and a budget-friendly 6.1″ LCD iPhone. This strategy could certainly work for the Cupertino company, if recent supply chain reports regarding slowing iPhone X sales are to be believed. We won’t know if this in fact the case until Apple releases its next earnings report, likely around late April or early May. One thing is certain: the iPhone X was a contributor to Apple‘s record-breaking revenue of $88.3 billion USD last year, shattering its previous all-time high of $78.4 billion set the year before.